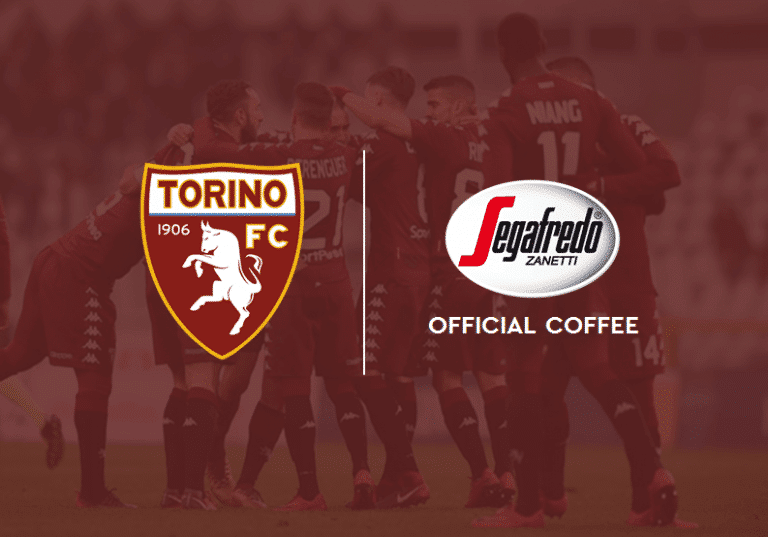 Segafredo Zanetti join the Granata world becoming Torino FC Official Coffee: a prestigious partnership that links two historic brands. On the one hand Torino FC, a club with a legendary history and one of the most famous in Italy, which boasts the conquest of seven Italian championships – with a row of consecutive titles at the time of the Grande Torino – and five Italian Cups. On the other Segafredo Zanetti, Espresso’s leading company in Italy and in the world, with a wide customer base on all distribution channels – from bars to restaurants, from organized catering to large-scale retail trade – whose mission is to spread throughout the world the Italian taste and culture through a symbol like the real Espresso coffee. According to the partnership, the espresso Segafredo will be distributed within the Stadio Olimpico Grande Torino hospitality areas and the Segafredo Zanetti brand will be visible on the borderfield led, on the giant screens and on the backdrop for the staium’s pre and post match interviews.